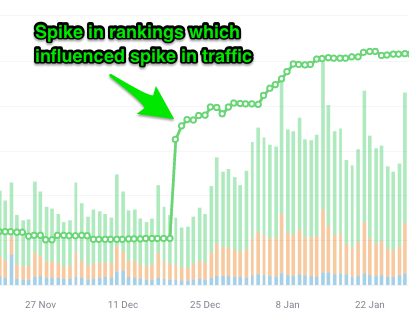 What's more, it will be super easy for you to report on your SEO efforts to your clients or your boss by showing them a straight-forward and easy to understand traffic report. 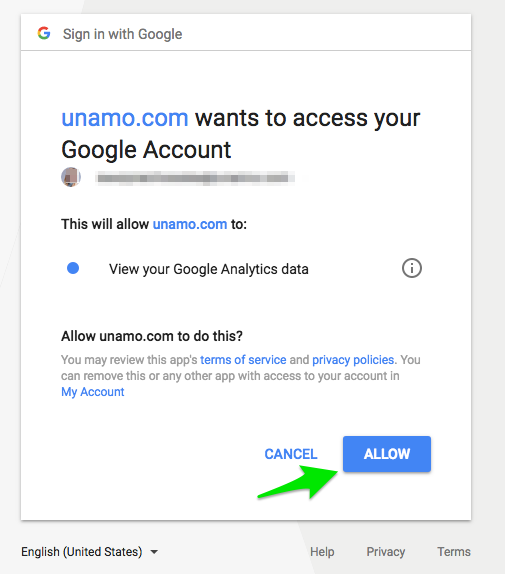 How to Integrate your Google Analytics Account with Unamo? 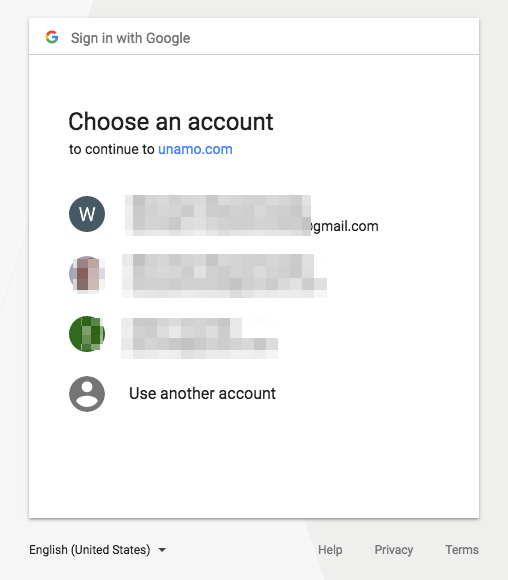 In order to connect Google Analytics account with Unamo,go to Account Settings --> Integrations. Once the appropriate email address is selected, allow us to access your GA data. After this is done, your Google Analytics account with all its profiles will be visible in the Integrations Section. From here, if applicable, you'll be able to add more GA accounts to your Unamo SEO account. Now it's time to set up a profile for each of your campaigns. 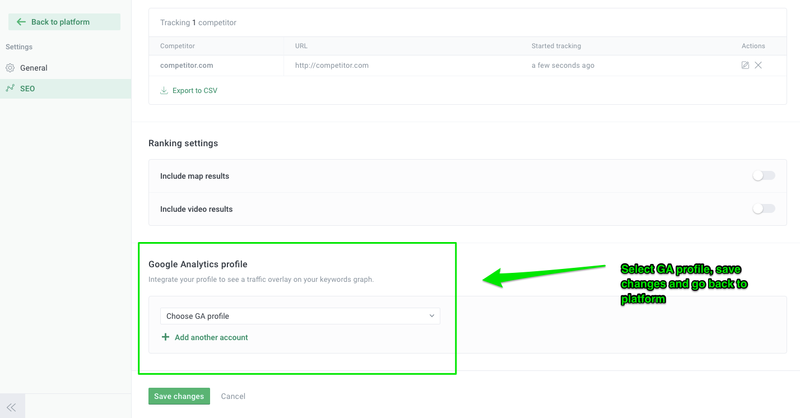 In order to connect chosen Google Analytics profile to the campaign of your choice, go to Campaign's Settings and scroll down to the Google Analytics Section. Choose a profile, save changes and take advantage of all the data we display for you thanks to this integration.